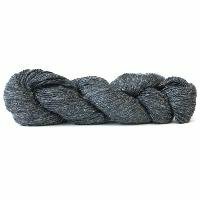 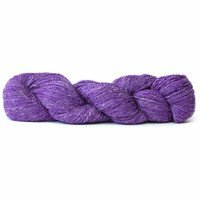 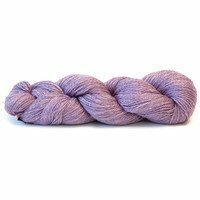 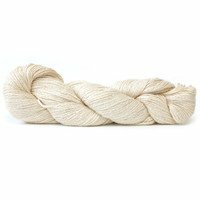 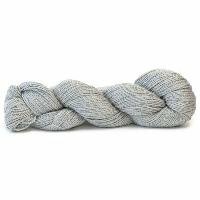 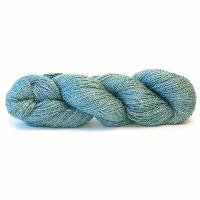 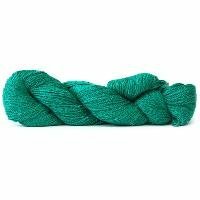 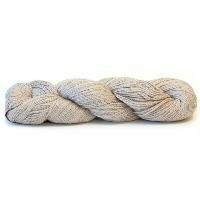 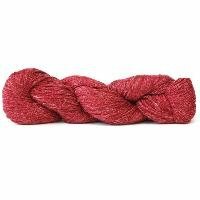 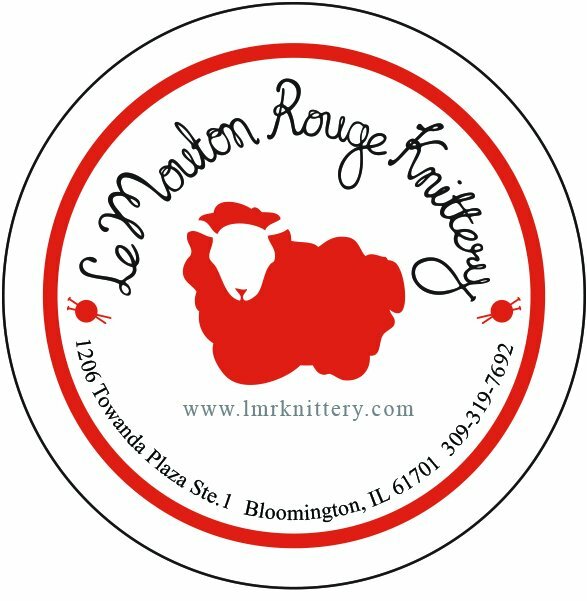 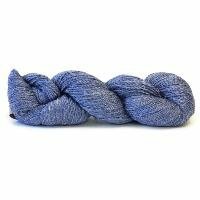 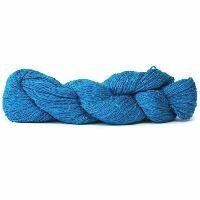 This lightweight luxury yarn is a transeasonal wonder. 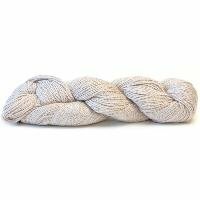 Lusciously soft baby alpaca is enriched with the elegant drape and gleam of mulberry silk and the rustic tactile appeal of linen. 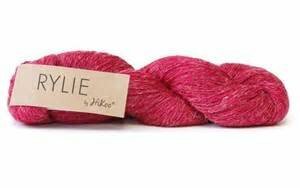 Dyed in soft pastels, beachy brights and glowing neutrals, Rylie is ravishing.